The convergence of several key trends is placing new demands on pharmaceutical automation systems. That’s why it is essential to have the right partner at your side. The pharmaceutical industry sees automation as the answer to many of its current operational challenges. Effective use of automation can deliver a host of benefits, including higher quality, increased reliability, lower manufacturing costs and dramatic improvements in responsiveness. Getting automation right, however, is becoming an increasingly demanding proposition. Those demands arise from several distinct sources, including increasing product complexity and tougher scrutiny by regulators. Furthermore, to capture the full potential of today’s most advanced automation systems, manufacturers must learn to master an array of new techniques and technologies. 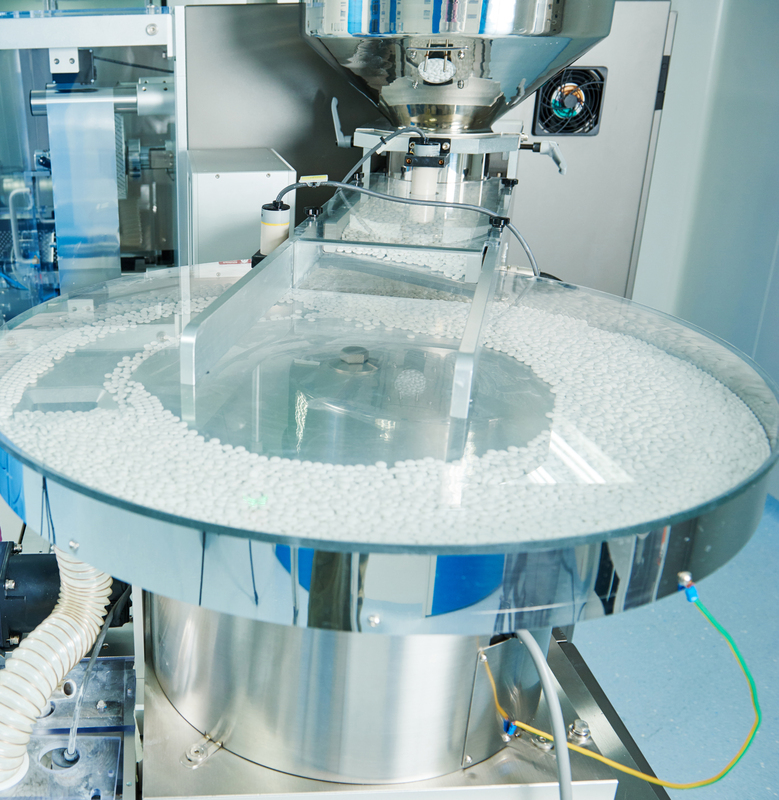 One organisation with particular experience in helping pharma players navigate those challenges is Optimal Industrial Automation, which has provided equipment, software and systems integration services to the sector for nearly 30 years. While Optimal is involved in a broad range of systems integration projects, one topic of particular significance currently is the shift from batch to continuous production, enabled by advanced Process Analytical Technologies (PAT). PAT aims to address those delays by bringing offline quality checks online, typically through the use of spectroscopy techniques combined with multivariate prediction engines, these verifying that the material is within specification in real time. You can then introduce closed loop control based on product quality attributes, thus ensuring optimal product quality at all times. “PAT allows companies to bring that 30 day period back down to 30 hours, and even to as little as 90 minutes if you move to continuous production,” he adds. These new manufacturing approaches offer a host of other benefits to manufacturers too, including dramatic reductions in scale up time, high-value in-process inventories and rejected material, smaller manufacturing plants and lower energy consumption. They also help manufacturers maintain consistent quality despite inevitable variations in the raw materials, this in turn allowing the use of potentially lower cost ingredients. The benefits may be compelling, but PAT and continuous production can be extremely challenging to implement. Part of the challenge is meeting the needs of the regulators. The FDA for example explicitly supports the implementation of PAT in its latest Good Manufacturing Practice (GMP) guidelines, but manufacturers must be able validate that their systems are capable of performing as they should. When Optimal develops systems for customers, it will also typically provide a full documentation and validation package covering its design, commissioning and formal validation test execution. 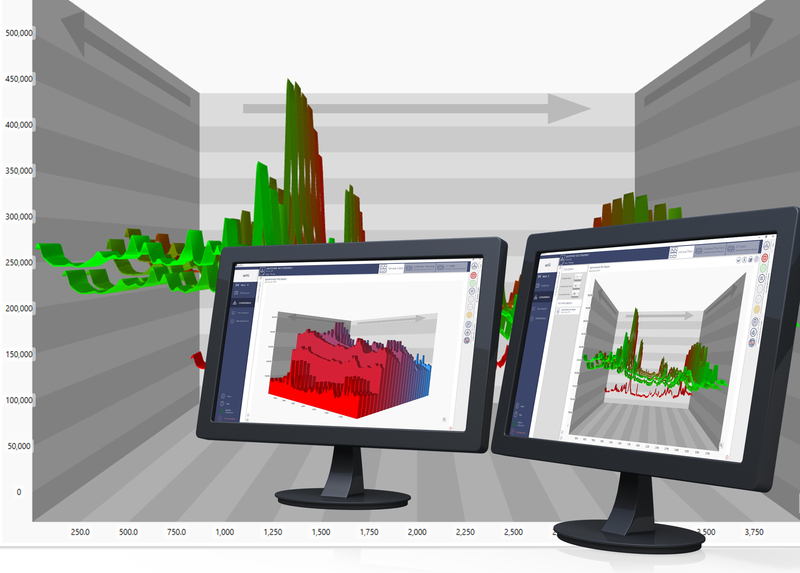 To help its customers with these issues, Optimal has developed a software platform – synTQ, which acts as both as a high speed data collection tool and central, regulatory complaint repository for all the models, PAT Methods, configuration parameters, calibration information and process data associated with production. “Continuous production and PAT techniques have progressed fastest in oral solid dose manufacturing,” says Gadsby. “But now there is increasing interest in its application in API production, biopharmaceuticals and process chemistry.” That growth in interest is opening new opportunities for the automation specialist, which finds itself becoming involved ever-earlier in new projects, supporting customers as they develop the functional requirements for new manufacturing systems.